Beer Dinner: Head into Rittenhouse Square tonight for a St. Feuillien Brewery pairing at Parc. Belgium brewery owner, Dominique Friart, will be on-hand to mix and mingle with guests as they sample St. Feuillien La Blanche, Saison, Tripel, Brune and Cuvee De Noel. 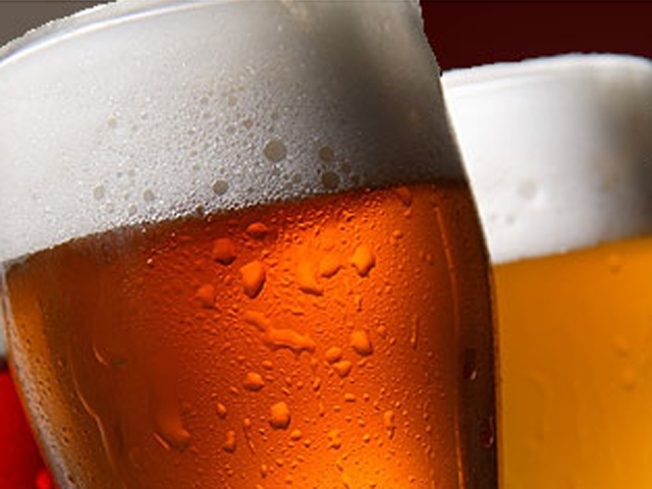 Each beer will be paired with a cheese reception and a three-course seated dinner. Parc, 227 South 18th Street, Philadelphia, Pa. 19103, $75, 6 p.m.
Carrie: Now scarier than ever, see playwright Erick Jackson’s adaptation of Stephen King’s Carrie. The psychological thriller is equipped with flying objects, electric sparks, a burning school and tons of oozing blood. See the production now through October 29 at the Wolf Building. The Wolf Building, 340 N 12th Street, Philadelphia, Pa. 19107, $15-$29, 7 p.m. Comedy Night: He’s appeared in Knocked Up, Unaccompanied Minors and Comedy Central specials, now see the hilarious Nick Thune tonight at Helium. You can catch the accomplished musician and funny man through Saturday. Pick up his latest album, Thick Noon from Comedy Central Records. Helium Comedy Club, 2031 Sansom Street, Philadelphia, Pa. 19103, $10, 8 p.m.